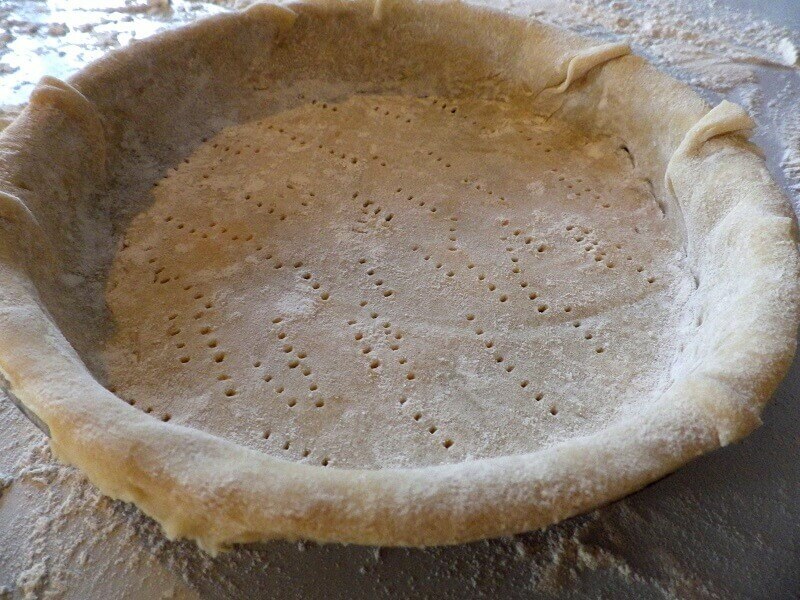 Pie crusts are an intimidating recipe ingredient for many people. Maybe that’s why so many folks buy ready-made pie crusts at the grocery store. Unfortunately, they’re a bit expensive. 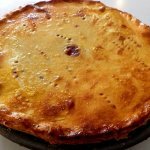 For a lot less money you can make your own pie crusts in your bread machine and then use them to create confections from fruit pie to pot pies and pasty’s. 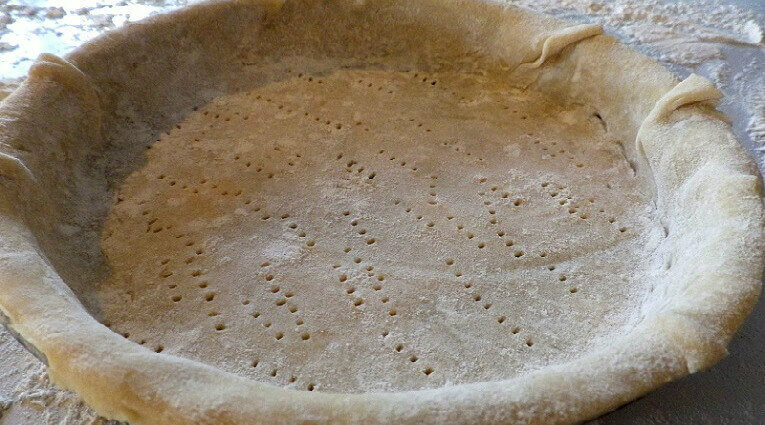 The key to a pie crust is butter that’s been partially frozen in the freezer and ice water. 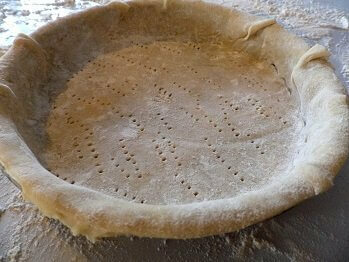 You’ll also need to dice the partially frozen butter into small cubes to help it integrate into the dough. From a conceptual standpoint, you’re trying to mix the still solid butter into the dough, while the ice water is helping to offset the friction of the kneading paddle to keep the butter from melting. Add the ingredients in the order indicated and select pasta dough course. 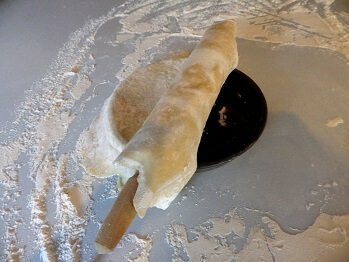 When the dough is done, wrap in plastic wrap and refrigerate for 30 minutes before rolling. 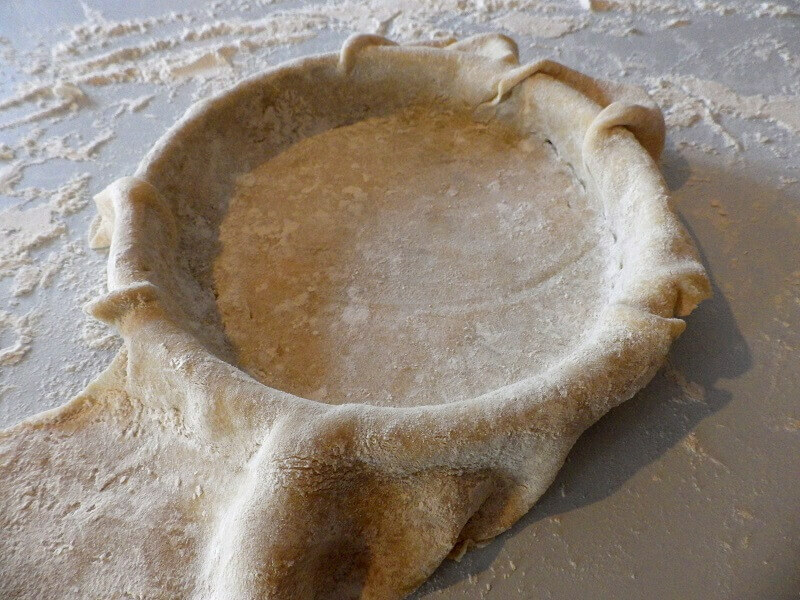 Once you have your pie dough on hand you’re ready to explore all of the ways you can create meals and desserts with pie dough as a foundation. 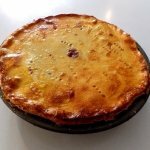 This strawberry pie recipe is simple and delicious. I don’t have pasta dough course on my bread machine. 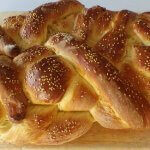 Would bread dough or bagel dough work? The simple answer is no but there is a solution. You can use the basic dough setting, but once the kneading paddle stops remove the dough from the bread pan. 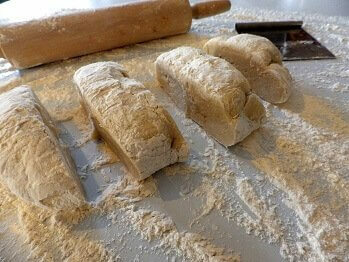 Following the kneading cycles on many bread machines there is a rising cycle. 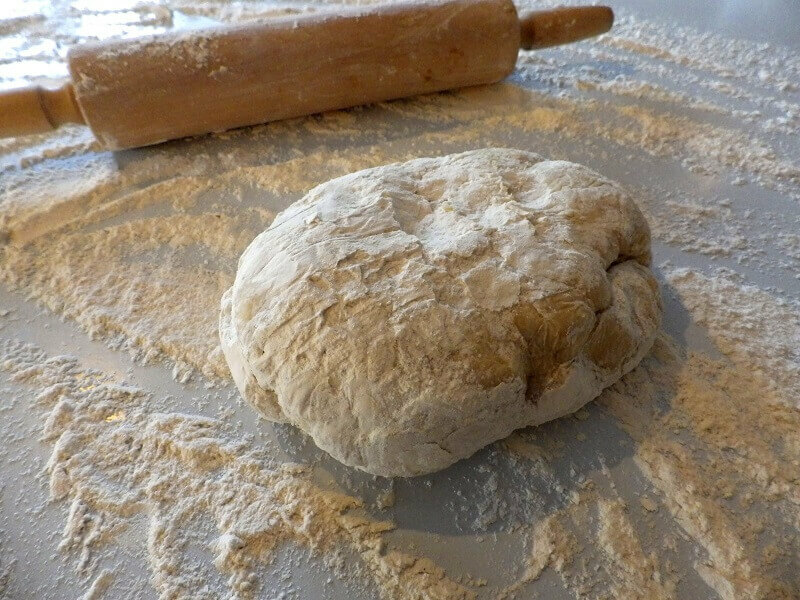 This rising cycle subjects the dough to heat to encourage the yeast in the dough multiply to create the rise, but pasta dough does not have yeast. It’s typically a combination of water, eggs and flour but no yeast. If the pasta dough is subject to the heat of the rising cycle it will come out dry and crumbly. 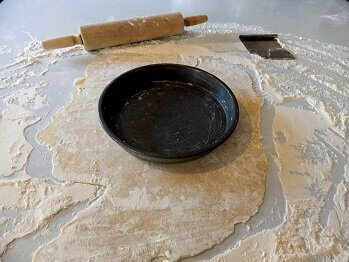 You want an elastic dough that can be rolled out on a floured counter-top or in a pasta machine.